Sarandos on Disney starting its own streams: "I would say that the relationship between studios and networks has always been that of a frenemy ... We started making original content five years ago, betting this would happen." Sarandos "revealed that he anticipates spending a whopping $7 billion on original content next year — up from more than $6 billion over the past year and $5 billion in 2016." 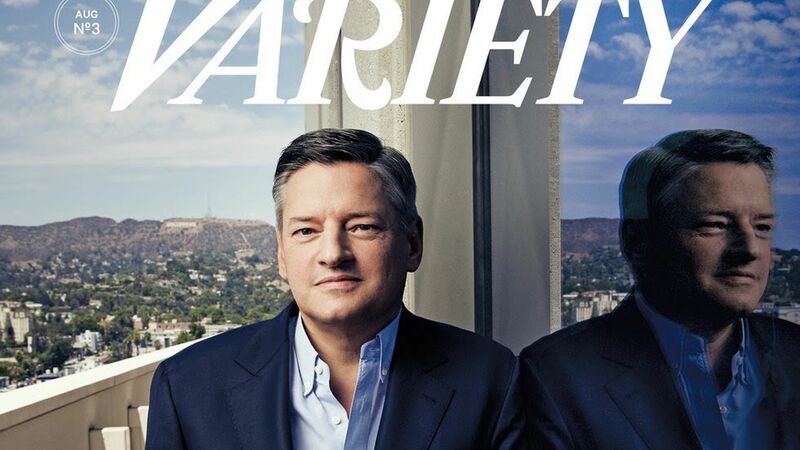 Sarandos' darkest fear: "The more successful we get, the more anxious I get about the willingness of the networks to license their stuff to us ... That's why original content is critical, so subscribers feel like they can't live without Netflix." 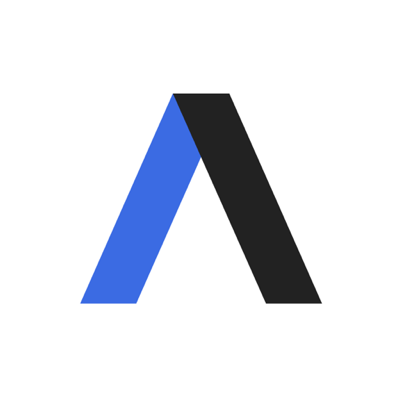 "I don't think we compete with Amazon in the movie space at all," he says, pointing to how Amazon releases all of its movies in theaters first. "I frankly don't understand their strategy."